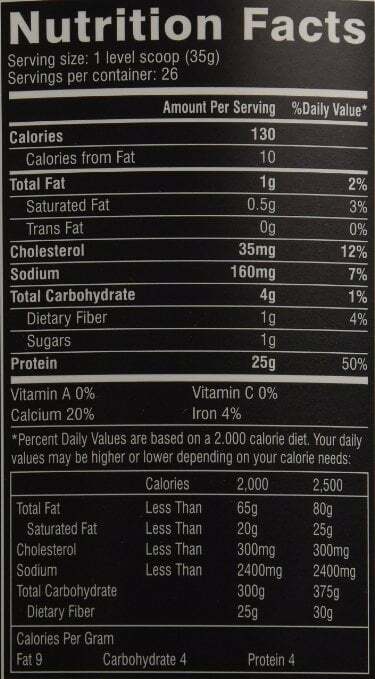 Cellucor Brings a Serious Protein Contender! COR-Performance Whey is the new protein product from Cellucor as a part of their 'COR-Performance' series of products. 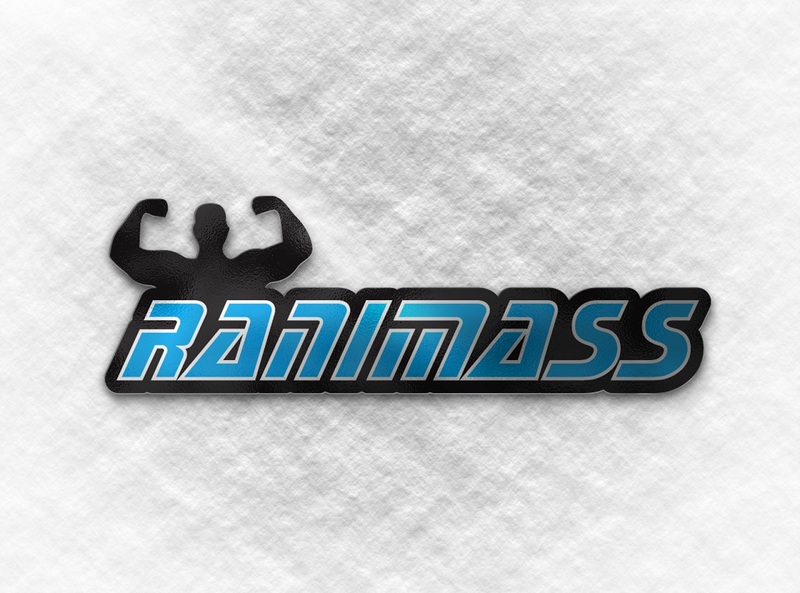 This line aims to offer commodity products at competitive prices to cover all the essentials of your supplement needs. 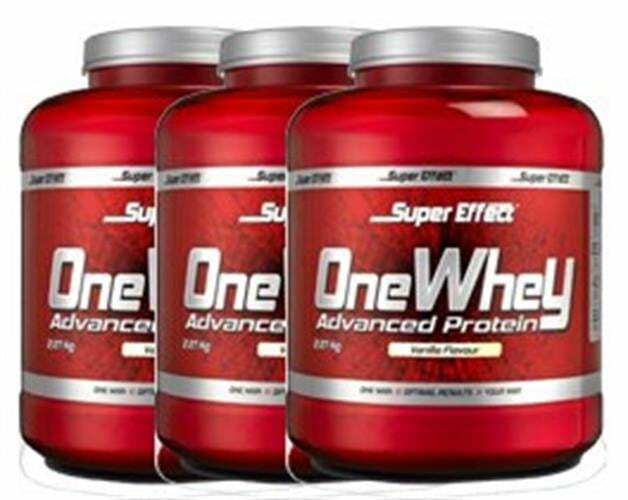 The product has skyrocketed up the sales charts at online stores due to a reputation for outstanding flavoring and its very competitive price in the ever more expensive whey protein market. Cellucor opted for a simpler route with their Whey Protein Isolate/Whey Protein Concentrate mix in this product. By avoiding a huge blend of a half dozen protein sources in one product, Cellucor has stayed true to the basic principles of this line of supplements. Based on the macro ingredients shown on the label, the product can be figured to contain around 50% WPI and 50% WPC. When I opened the fricking mailbox it smelled like fresh baked cinnamon rolls. It reminded me of when I was a little kid, during the summer my mom would bake fresh cinnamon rolls, the smell would literally wake me out of a deep slumber. Same thing here. Cellucor absolutely nailed the aroma. 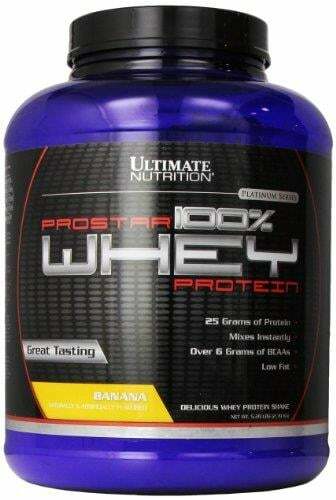 Best smelling protein powder ever. Period. Yep. It looks like a solid blend. Not grainy like said, and not too powdery like some blends (which will stick to the tub and any container you store it in). 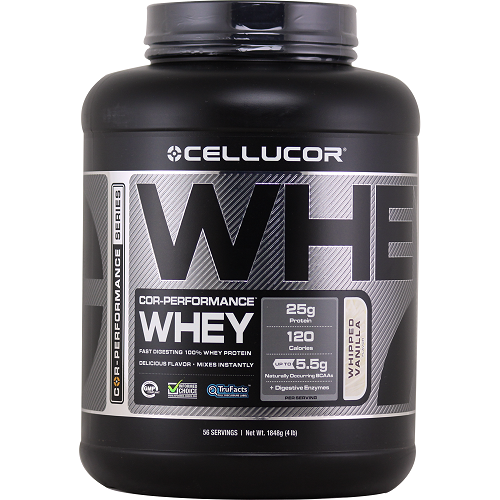 You can't argue that Cellucor used great ingredients when developing this whey. Low carb, low fat, high protein per scoop. Little to no filler, and the amino acid profile of this product is amazing. Why? You ask. Because, I am a cheapskate. 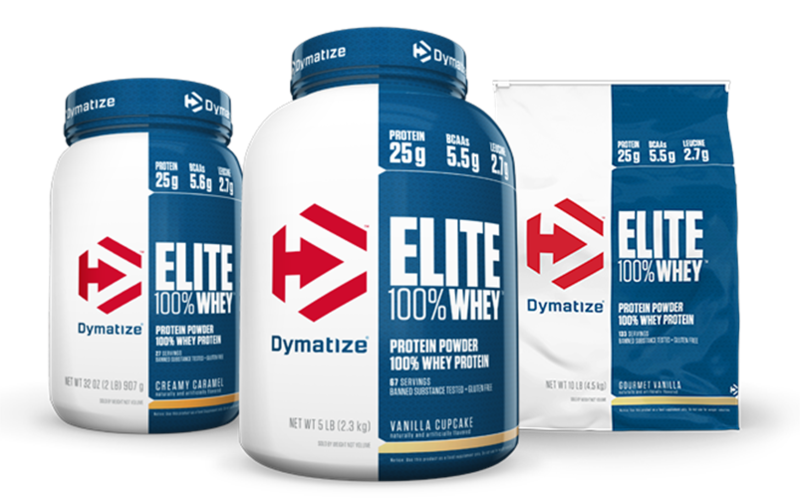 This stuff is INCREDIBLY affordable for the quality and taste alone, however, I am a struggling college student and I usually buy cheaper whey. But I get what I pay for : crappy price = crappy product. So, for $45 per 4lb tub, this stuff is a steal. I really will spring the extra money and buy this from now on. Totally worth it. 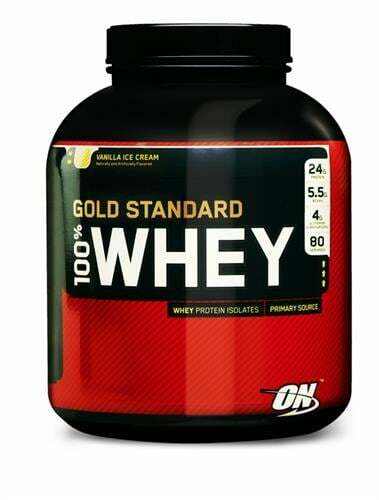 I have decided that I will review this whey a few different ways. I am going to start off with one of my favorite ways to enjoy protein powders : proats! This is the only downfall of this whey. Mixing it into hot liquids, such as proats, is pretty mediocre at best. It clumped quite a bit, although it eventually mixed in. I don't like spending a long time mixing proats, and this was by far the biggest (yet minor) letdown of this product.